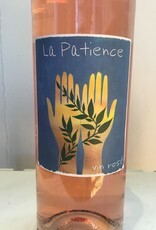 An organic rose made much in the style of the classic Provencal pinks. 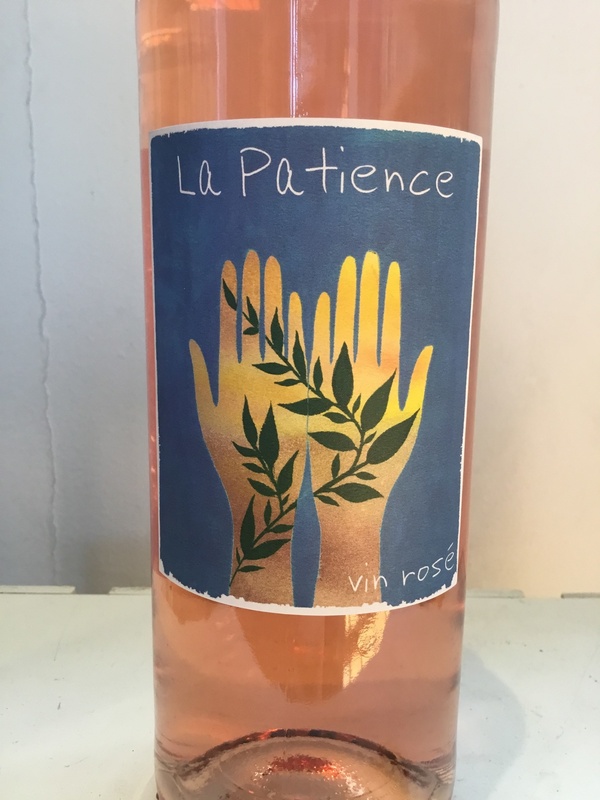 From the Languedoc technically, but still influenced heavily by the Mediterranean climate and made with the Grenache and Cinsault found throughout southern France. If anything this has more pep and depth to it than many pale roses, superbly refreshing on warm afternoons.